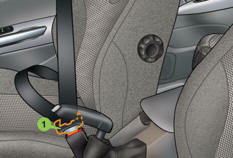 Front passenger seat table position (SW). 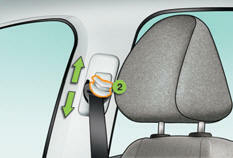 Storing driving positions (driver's electric seat). 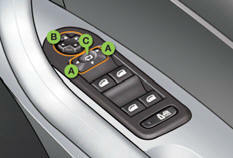 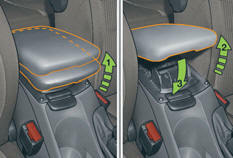 For your comfort, the height and longitudinal position of the front armrest can be adjusted. 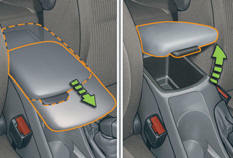 It also has a storage compartment. 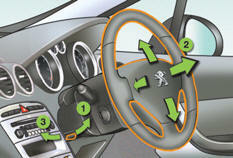 Automatic tilting of the mirror in reverse gear for parking.